How to Handle Negative Customer Reviews And Improve Your Sales and Business Reputation As a Result! As a business owner, you know the importance of consistently presenting your brand and public image in a positive light. So that is all the more reason to never ignore negative customer reviews. In fact, not responding to an unhappy customer is the worst thing you could possibly do. Not only does it make the situation worse, but it leaves would-be customers skeptical of doing business with you. Initially, you’ll want to respond to the negative review publicly so that potential customers can see that you are being proactive and want to remedy the situation. Then you can take the conversation to a private format where you can discuss specifics and offer compensation in order to reach a faster and more successful solution. Lastly, take it public again by pointing out that both parties have resolved the issue. When responding to negative customer reviews, never become defensive or go in swinging. Instead, stay calm and be patient. And then apologize directly to the customer—no matter who is at fault. 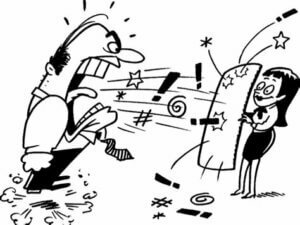 “Unhappy customers might double-down on their anger if you refuse to apologize or admit your company is to blame,” explains B2B marketing writer Elise Dopson. She also advises to not cut it short. By expressing empathy, you prove to the customer that you are genuinely listening to their complaint and that what they’re saying is being taken seriously. Following up on negative customer reviews shows previously unhappy customers how much you value their time and business. Plus it concludes your communication with the customer while giving you the reassurance that you have done everything in your power to regain their confidence. Developer and CEO Brendon Schenecker points out that when handled properly, each negative review is an opportunity to present your company as honorable and reliable. The end result is a happy customer and an improved business image. 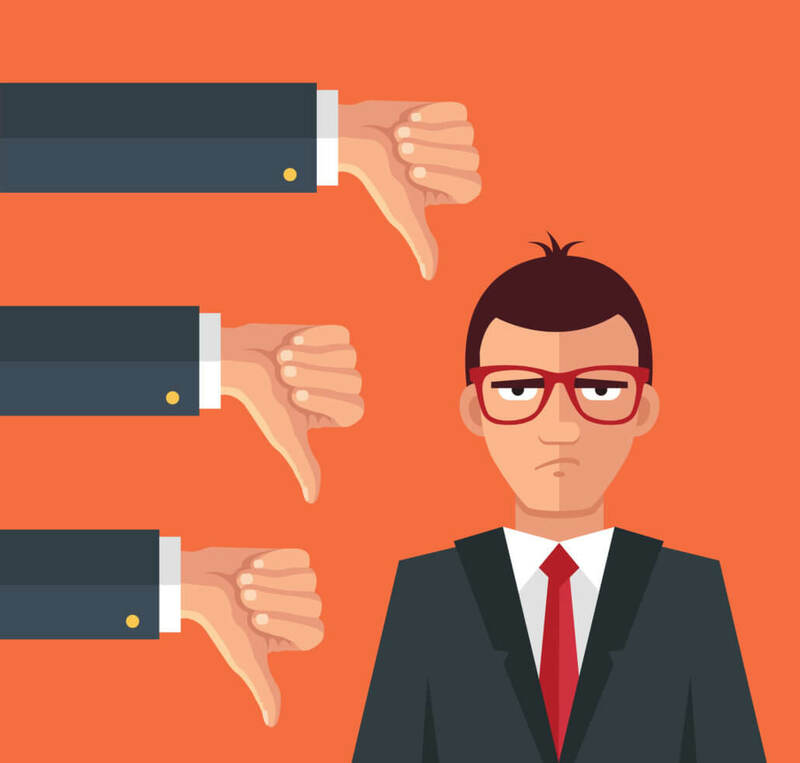 “A reputation for dealing with negative reviews in a productive manner will inspire trust among prospective clients and over time, create new sales opportunities,” adds Schenecker.